We provide different combo systems alternatives that will bring energy efficiency, performance and control to your home HVAC system. Panasonic Mini-Split Ductless Systems provide optimal comfort along with the reduced energy consumption that comes from zoned temperature control. In 2018, Panasonic celebrates its 100-year anniversary, which includes 60 years of delivering advanced air-conditioning solutions. Panasonic is a brand you can trust for long-term comfort in your home. 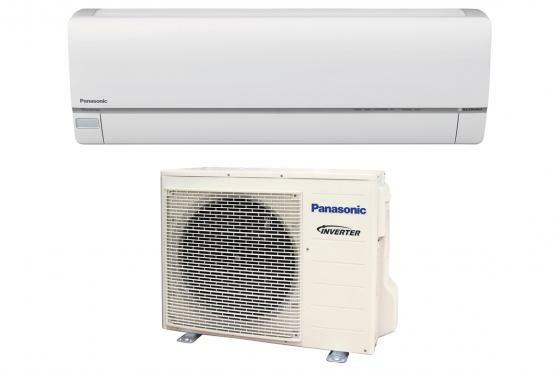 Panasonic ductless advanced cooling and heating systems are perfect for entire homes, additions and problem rooms that are always too hot or too cold. Air Exchange Systems are relatively easy to maintain a building’s temperature if no one ever enters or leaves it, but that’s not a realistic option for most home or business owners. The quandary when it comes to keeping the air in your home or business fresh while maintaining energy efficiency is that, when you open up a door or window, the air that enters brings with it unwanted outdoor temperatures, requiring you to shut down your heater or air conditioner and live with the consequences, or waste money constantly running either system in order to balance the fluctuating temperatures. This problem can be addressed with an air exchanger or energy recovery ventilator (ERV) which, when incorporated into your HVAC (Heating, ventilation and air conditioning) system allows fresh air inside by pre-conditioning outside air before it reaches the air conditioner or heater. ERVs also transfer moisture between the two air currents running through them, effectively balancing humidity. Call us today to discover how an ERV system can keep you comfortable and save you from rising utility bills! 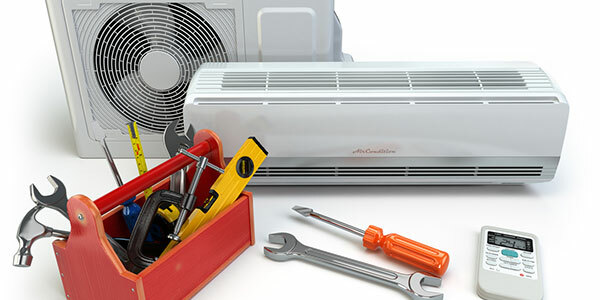 Contact us for professional HVAC service, repair, or installation tailored to your structure, your personal needs, and your budget or with any HVAC questions you might have. Serving the Detroit Lakes city and surrounding areas in Minnesota, call us at 218-849-1309. © 2016 Melby Heating and Air. Website by Arvig® | SmartSearch.